These four communities feature exclusive luxury villas and townhouses. Deema present exquisite villas while the other three feature town houses, they are located in such a way that they are surrounded by two world class golf course. The townhouse built in here is a unique kind of its own and offer a different blend of sports and living in a tranquil setting. Incorporated with Lush green gardens, beautiful waterways and parks The Lakes proves to be a residence that gives a feeling of calmness and serenity along with a serene views of the lakes. 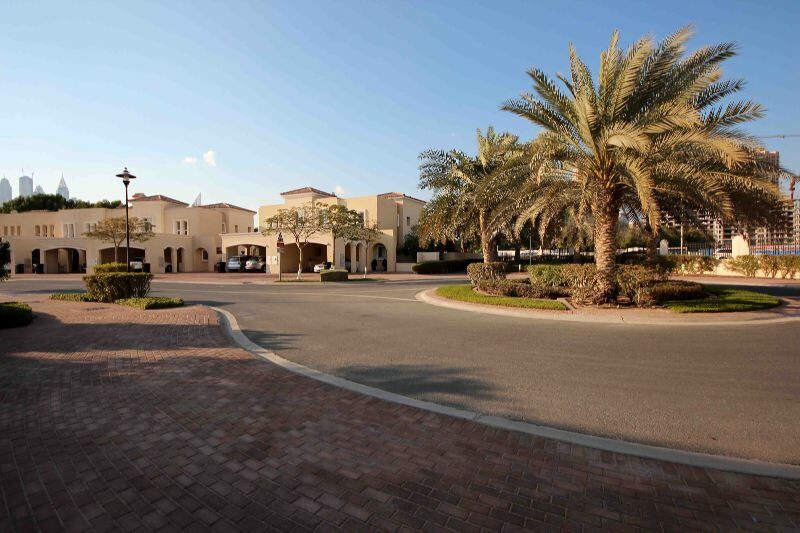 The Lakes Dubai are situated in between of the Emirates Hills and Emirates Golf Club. If by any chance you are a golf fan then living at The Lakes will be like a dream come true of yours as it is located just beside the world&rsquo;s most famous golfing course. If you are looking for a villa or a town house for rent or for owning Provident Real Estate is the best choice to end your search. With a team of highly dedicated professionals and experts in their field Provident Real Estate offers its clients the best real estate service and helps you in getting the best deals according to your comfort and affordability.